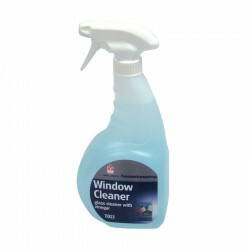 Available in a variety of sizes, window cleaners are a perfect product to keep window and glass clean with sparkling, streak free results. 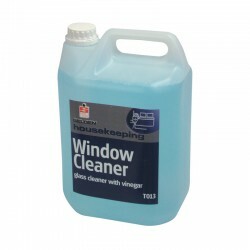 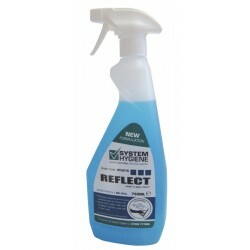 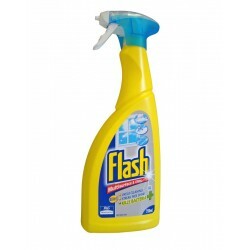 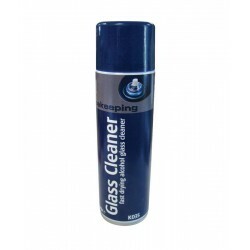 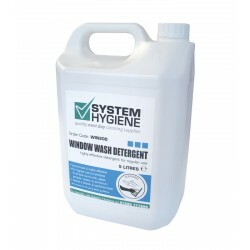 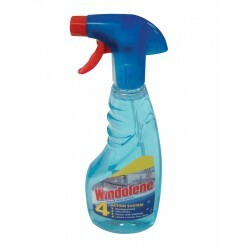 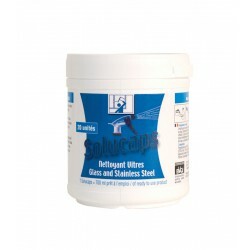 Effective in removing finger marks, some of these window cleaning chemicals can also be used on windscreens, fridges and mirrors. 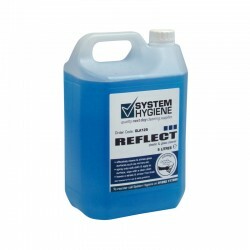 Quick and easy to use with successful results.